You've fought to take over Albion, made tough decisions while being King, and protected Albion from the Darkness; want more? 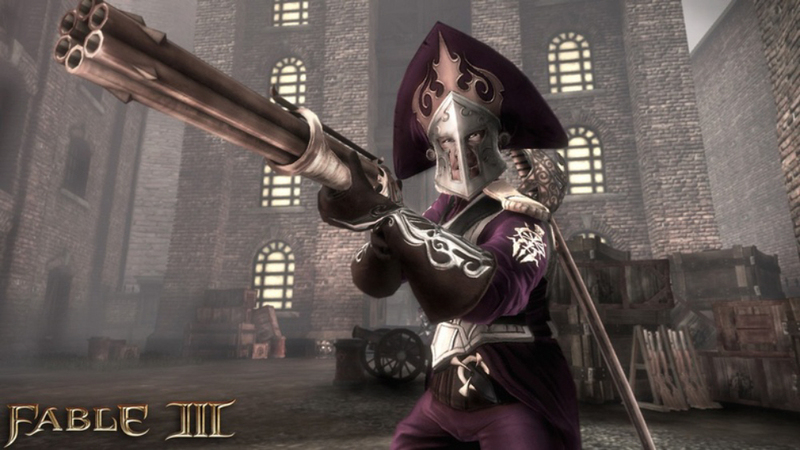 LionHead announced today that the first batch of Fable III is coming, and very soon. On November 23rd, gamers can download the, Understone Quest Pack, for 400 MSP. Details, and other DLC news on Fable III can be viewed by reading on. Along with this new DLC quest pack, two other packs will be available. The Exclusive Hair Pack (160 Microsoft Points) with corn rows, afro and asymmetrical bob styles and the 5 Star Dog Potion (80 Microsoft Points) that gives your canine companion the full 5-star ability for digging, diving and tracking down hidden chests right from the start.